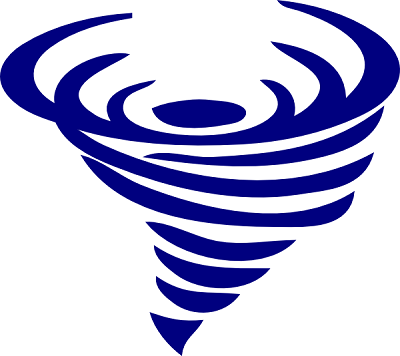 This years county-wide tornado siren testing will be conducted on the first Saturday of the month at 1 pm, April through October. If there is severe weather occurring at the regular time for the tests, the they will be postponed or canceled until the weather improves. The tornado spotter class will be held at the Pix Theater at 172 W Nepessing Street, Lapeer, MI 48446 on Thursday, April 20, 2017 from 7 pm to 8:30 pm. The cost is free and no registration is required.